Here’s another of the collection “3 drum transcriptions” dedicated to one drummer or a specific music style. Max Roach is one of my favorite drummers, a great player and a creative soloist, one of the first to introduce the concept of melodic drumming (listen “Conversation” from the album Deeds Not Words). I chose from his works of the hard bop era some of his emblematic drum breaks and solos. 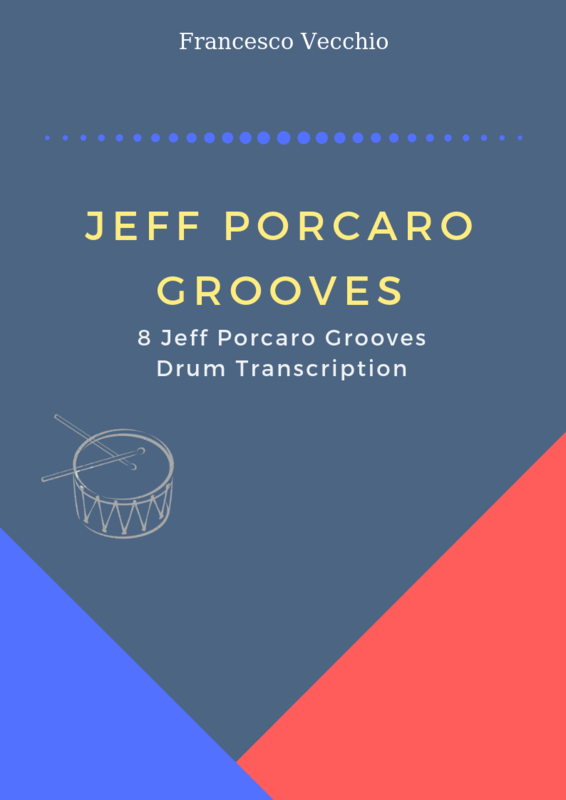 All of this drum transcriptions have been shared on the blog, and now all the material has been re-edited and organized in one printable PDF file (7 pages).